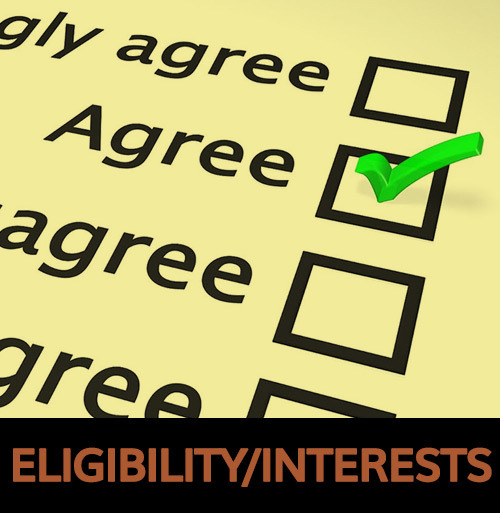 Please take a moment to fill out the Eligibility/Interests Survey below to give us an idea of the type of fiber services you'd be interested in. Start by entering your street address in the box provided. First, you will find out if your address is in our current grant eligible area for free fiber connection to your home. Then fill out the rest of the form completely to let us know what services you're interested in. This is for informational purposes only, in no way are you signing up for any services with this survey. Thank you! The box below will begin to autofill after you enter the first 3 characters. Fill in as much as you need to able to select your address from the resulting list.